An app developed at the Royal Women’s Hospital, Murdoch Childrens Research Institute and the University of Melbourne could revolutionise the way cerebral palsy is diagnosed and the timing of treatment. The screening app has been offered, as part of a trial, to all Victorian parents who gave birth to a extremely preterm baby in the year to April 2017. Very small, preterm babies are at higher risk of developing cerebral palsy. Currently the average age for diagnosis of cerebral palsy in babies is 19 months, but that is often much later than ideal for maximising the benefit of treatment. 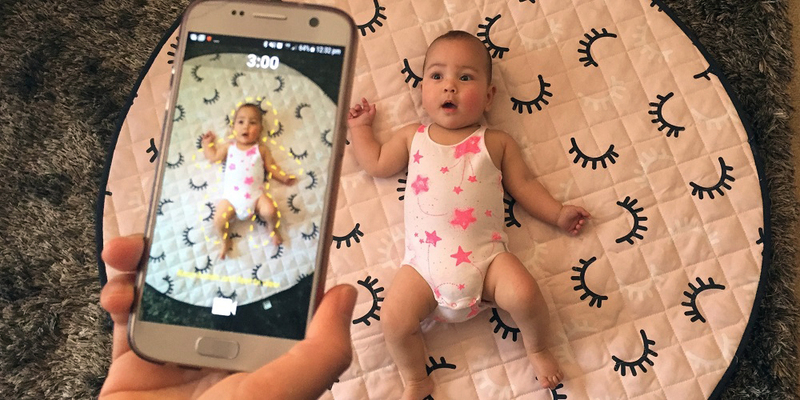 The simple app, called Baby Moves, allows parents to record their baby’s movements at home at three months of age, upload the video to a secure server and a trained assessor watches the video to screen the baby for cerebral palsy. Physiotherapist Assoc Prof Alicia Spittle from the Women’s, Murdoch Children’s Research Institute and University of Melbourne has led the development of the app. “We wanted to ensure families that didn’t have access to an assessment team early in the baby’s development, particularly those in rural areas, could easily have their baby checked for cerebral palsy. We also wanted to bring down the age at which the average child is diagnosed,” she said. “It is really important that babies receive treatment early so that we can harness the neuroplasticity of the developing brain. At the moment, the average baby is diagnosed at 19 months which is not ideal to gain the most from treatment,” Assoc Prof Spittle said. Baby Moves is currently being trialled in 250 Victorian babies born before 28 weeks and weighing less than 1000g. Parents download the app while in hospital and received a reminder to record and send the video when their baby is three months old. Assoc Prof Spittle said the app was receiving interest from hospitals and GPs across Australia and internationally to use both to screen for cerebral palsy and also to support clinical trials. A version of the app is under development in response to interest from GPs and other health practitioners. Additional assessors are also being trained up to allow for the increase in babies being assessed. Under standard assessment, parents would take their baby to a hospital appointment and their baby’s movement would be recorded by a health practitioner and later viewed by an assessor to make a diagnosis. The app does away with the need for families to travel to hospital for the initial appointment. If an assessor detects a problem in the baby’s movement via the app video, the parents are invited to come in for the baby to have further assessments. The Cerebral Palsy Alliance has funded the app development. The app is being further developed in partnership with Medical University of Graz in Austria. 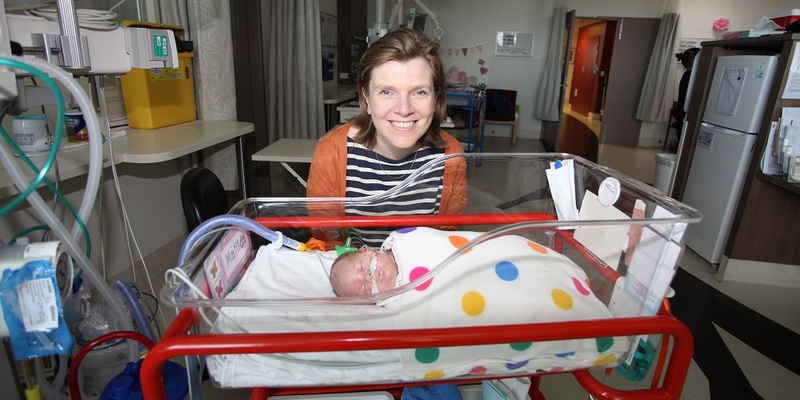 The families participating in the trial app are part of the Victorian Infant Collaborative Study (VICS), the world’s longest and most in-depth study into the effects of premature birth, now in its 37th year. This study is supported by the National Health and Medial Research Council. Early help for mothers of premature babies dramatically cuts their very high risk of long-term depression, a world-first study published in the journal Paediatrics has revealed.